Consukorra paid in capital was raised to 162 million EGP. The initiation of Managing Committees and Executive Committee plan, was put in effect. 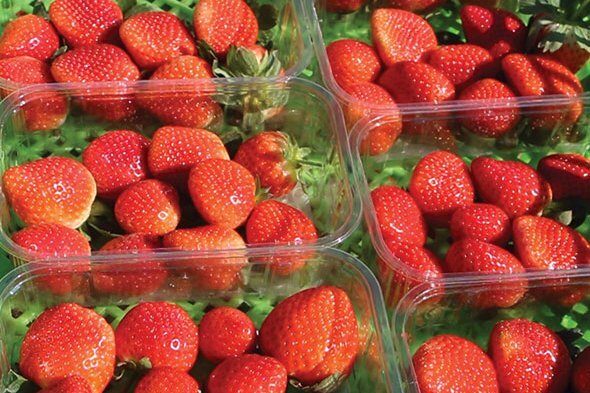 Berry Farm was the first and only, exporter to obtain a license to export heat-sealed packs that go directly to large outlets in the UK and Europe. 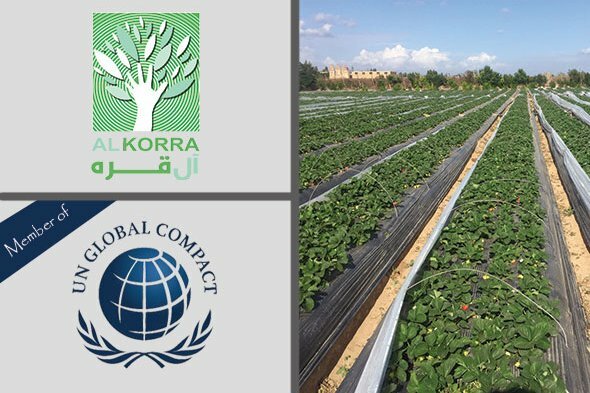 Berry Egypt farm established a state of the art pre-cooling and packing house facility, strictly ensuring that all hygiene, safety and control measures, are being observed. 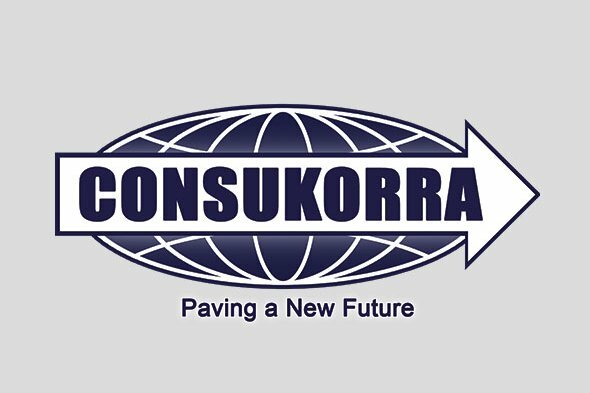 Consukorra acquired 56% of Cairo Oil & Soap company, raising its share to 88% later in the same year. 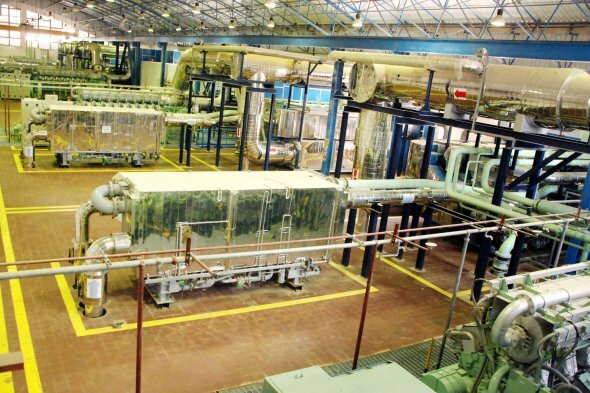 Korra Energi (Consukorra) initiated partnership with the highly successful HITACHI Appliances, as sole distributor for ‘Absorption Chillers’. Consukorra-Energy Systems Businaess Unit, presently known as KORRA Energi, was established. In Partnership with “MITSUBISHI Heavy Industries” we embarked on distributing ‘Power Generation-Reciprocating Gen.Sets. 2000-2003 Eng. Ayman was chosen as Chairman of the Horticulture Export Improving Association [HEIA]. 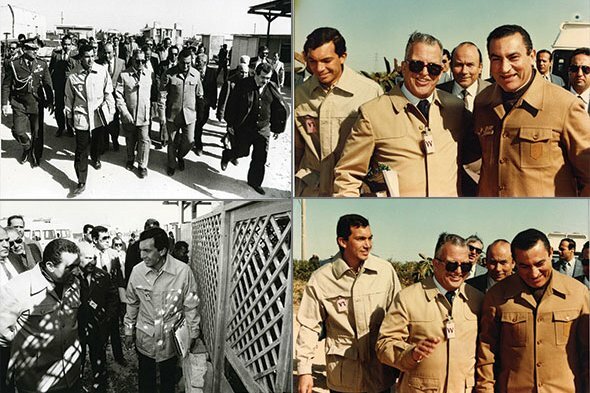 During his term and with Government support, Eng.Ayman established the ‘Perishable Terminal, from Green Filed in Cairo International Airport. Consukorra was established, a limited Liability Egyptian Company, with a paid capital of ONE Million EGP. Huhtumaki Egypt Factory, for the manufacture of egg trays from molded fibres, was established. Eng. Ayman Korra is the GM of Huhtamaki Egypt and holds a 25% partnership status. Huhtamaki is one of the world’s leading packaging company, and Huhtamaki Egypt has developed into a local market leading with a 36% market share. 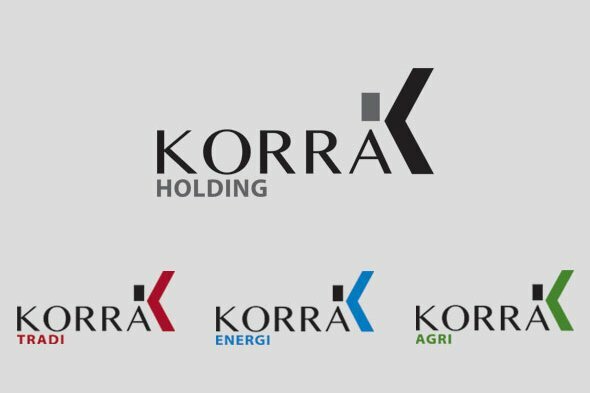 Consukorra also established the ‘Pumps and Machinery’ Business Unit, currently under Korra Tradi brand. Pumps and Machinery business Unit is the sole agent for SAER ELETTROPOMPE, the Italian Pump Manufacturer, having on board, a team of marketing specialists and technicians. 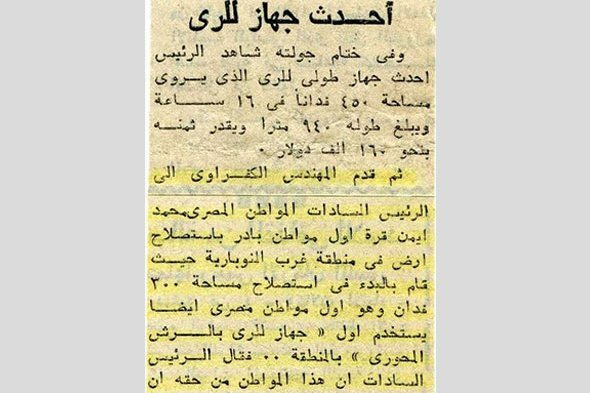 Greif Egypt factory for the manufacture of steel drums, was established. 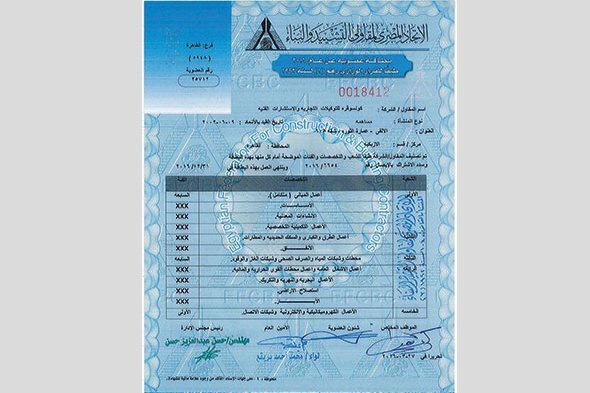 Eng.Ayman Korra has been BU Manager of Greif Egypt ever since, and a partner with a 25% share. Moving to the Industrial Sector, Eng. Ayman Korra, considering a partnership, met with the representatives of Van Leer, currently Greif, after studying the market for the establishment of steel drums factory in Egypt. A pioneer in land reclamation, Eng. 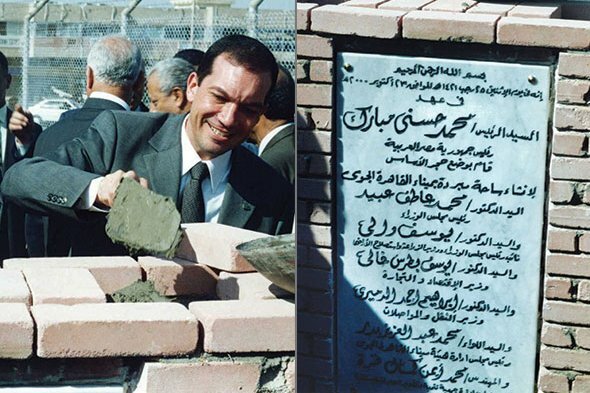 Ayman Korra was the first to initiate the business of Agriculture and land reclamation in Nubaria, and the first to use modern methods of drip irrigation which is a water conservation technique. 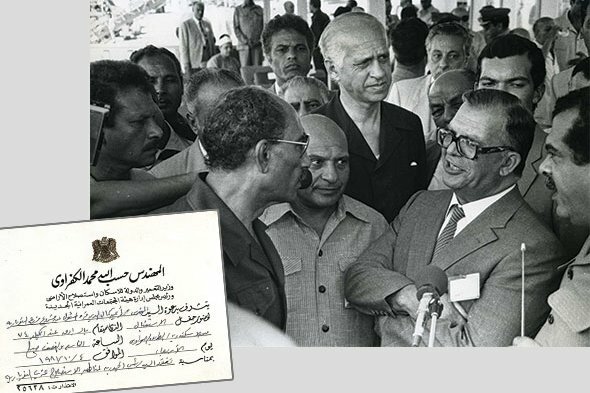 Minister Kafrawy then presented the Egyptian national Mohamed Ayman Korra to President Sadat, as the first Egyptian who ventured to reclaim land in West Nubaria, as well as being the first Egyptian to use Pivotal Irrigation in the area.